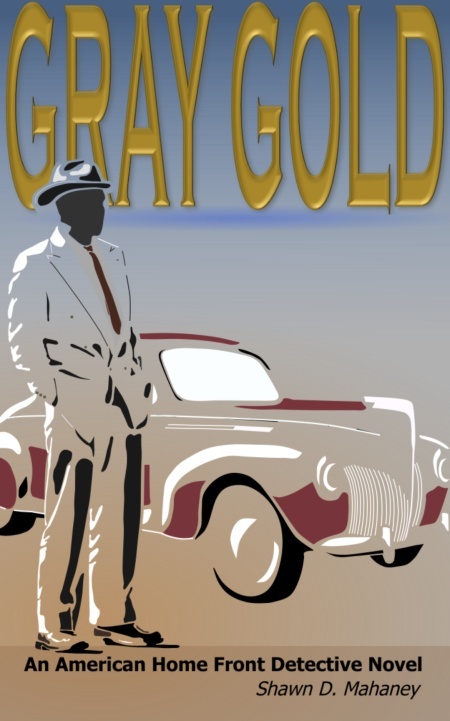 Limited time offer – Receive the 14,000 word official sample of Gray Gold FREE! It was 1943 in San Diego. 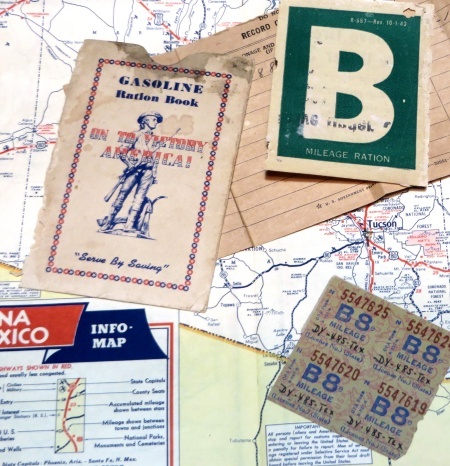 Rationing was still new. Smuggling is something much older. Millions of people sought their fortunes in the wartime American west. Nicolas Guyon is among them. When a routine security job goes haywire, Nick must build a team from scratch to take on a powerful industrial giant. Luckily for him, there are scoundrels to spare on all sides of the booming black market world. Gray Gold is historical fiction that walks through territory not well trod. It explores the dark side of a controlled economy. The “good guys”, from housewives to major manufacturers, cheat on a regular basis to get their jobs done. The “bad guys” cheat bigger, and steal and kill when necessary. The United States had bred an unprecedented hierarchy of organized crime figures during prohibition. That structure did not simply dissolve away in 1933. Ten years later the small-time hoods were just ten years older and not as small. Nick Guyon finds that many of them came out west with him. Everyone in home front America was committed to the war effort. Everyone was also thinking about what would happen after the war, and some were gaming out a winning position for themselves.